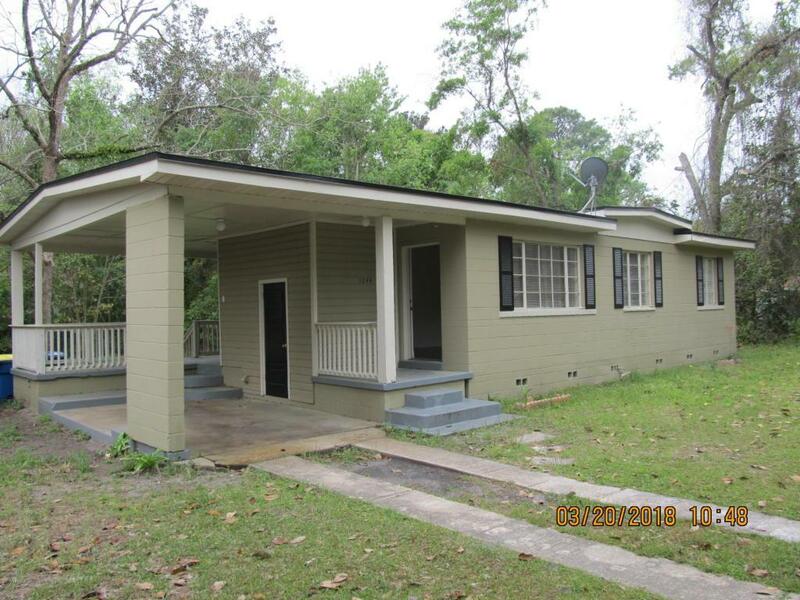 Concrete block 3/2 home in Highlands! Move in ready with recent remodel. New paint and refinished floors! Appliances, hot water heater and AC less than a year old! Don't miss this one! Listing courtesy of Duval Realty Of Jax.